Get the answers you need. Learn how to expertly stage and perform a mental health intervention. If someone you care about doesn’t recognize the impact their condition is having on them and those who care about them, won’t get help to treat their condition, doesn’t think the problem is that bad – or acknowledges they need help, but doesn’t follow up on getting it – you are in the right place. Without competent assistance, dealing with mental disorders, risky behaviors, substance abuse, etc can leave families discouraged or convinced that nothing can be done. Fortunately, these are the exact types of difficulties we are trained to deal with when encountering those who are displaying mental health disorders. 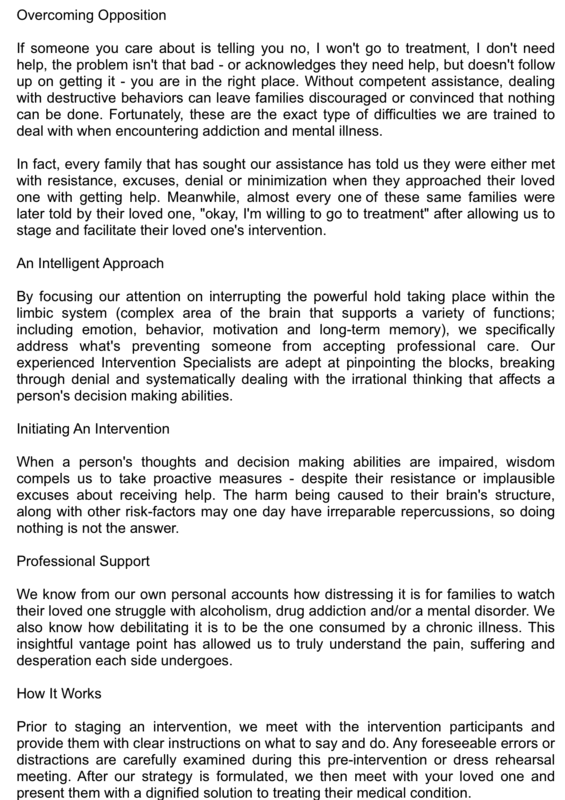 In fact, every family seeking our assistance has told us they were met with either resistance, excuses, denial or minimization when they approached their loved one with getting help. Meanwhile, more than 98% of these same families were later told by their loved one, “okay, I’m willing to get help” after allowing us to facilitate their intervention. There are effective ways to engage those who are suffering. 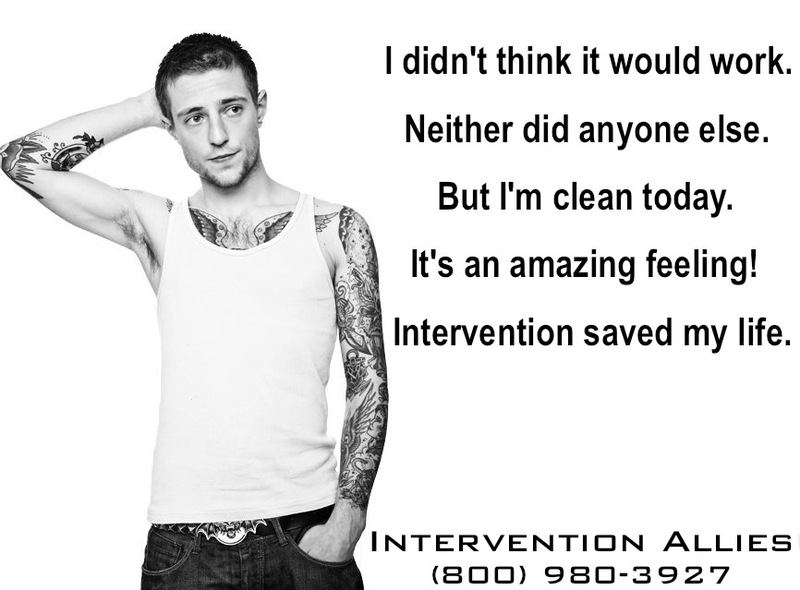 Aligning yourself to an intervention specialist who understands the serious nature of mental disorders, alcohol abuse and drug addiction is critical.